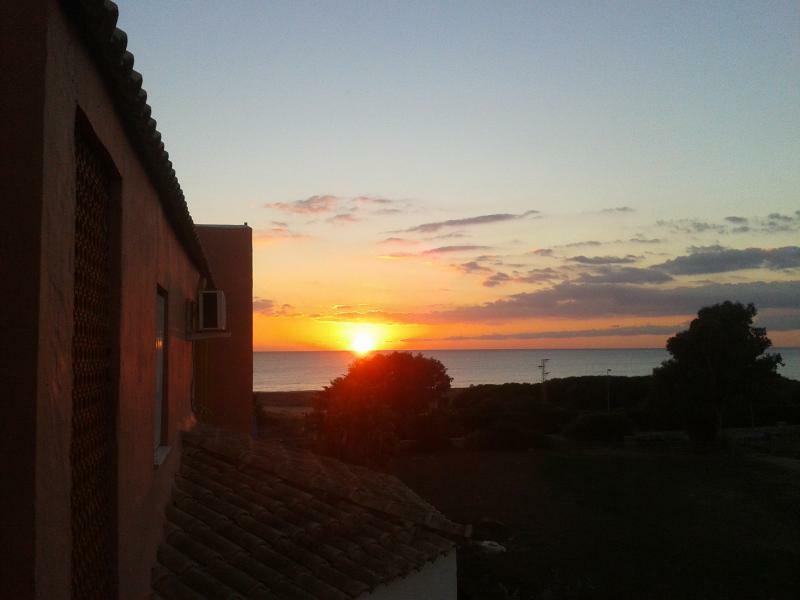 1 of 35Magnificent sunset in the Atlanterra beach front apartment. Smoking is allowed on the terraces. Pets can be allowed upon request and await confirmation. A one-time fee of 60 euros per non-refundable pet will be applied upon arrival. No parties or celebrations of any kind are allowed. The delivery of keys will be made by a person in charge. The tenant must respect the rules of the community. You must collect the garbage and leave the house in perfect condition with the controls of the appliances in sight. Interaction with guestsYou can contact me at any time or the person in charge of receiving you. If you have any questions send me a message. I will answer as soon as possible. 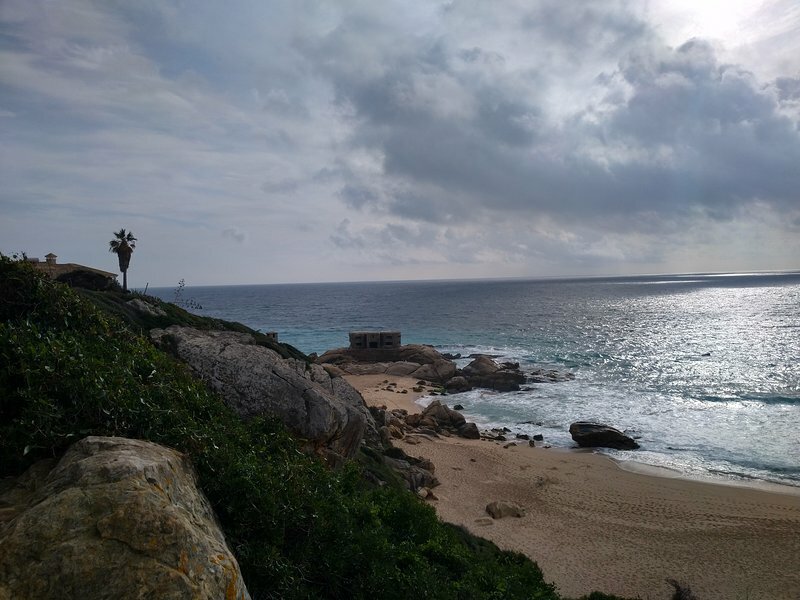 You can easily walk or drive to charming places: the village of Zahara less than two km, beach Germans Camarinal Lighthouse or Bunker there a couple of km. The town of Barbate is 10 km to the beach Camen in the center of town with many restaurants and bars the most economical; Yerbabuena beach near the port of spectacular beauty. The villages of Vejer, Chiclana, Conil, etc. They are a half hour drive. 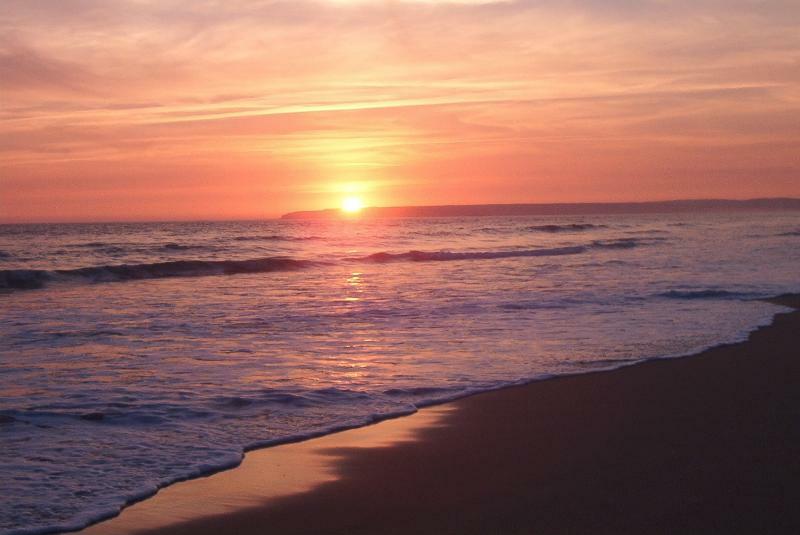 The wonderful beaches of Zahora and El Palmar are within walking distance and can be visited by car. The ruins of Baelo Claudia are half an hour by car and also accessible walking along a path leading from the lighthouse Camarinal, one of the beauties of the area.